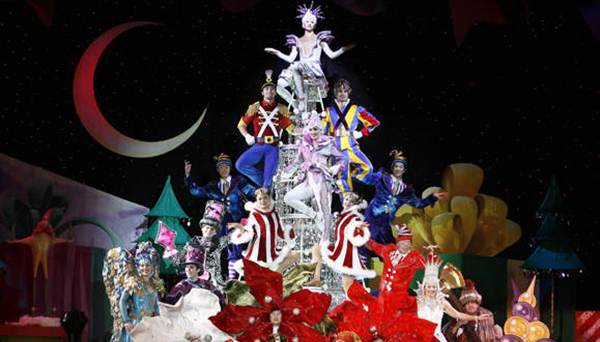 An afternoon at The Nutcracker is the perfect diversion from an otherwise hectic holiday season. This classic story comes to life with an energetic production by Boston Ballet. This rollicking comedy—the latest offering in Huntington Theatre Company’s 2016-2017 season—is a hilarious tale of marital misunderstandings. Take your wacky Aunt to this fun night at the theater! 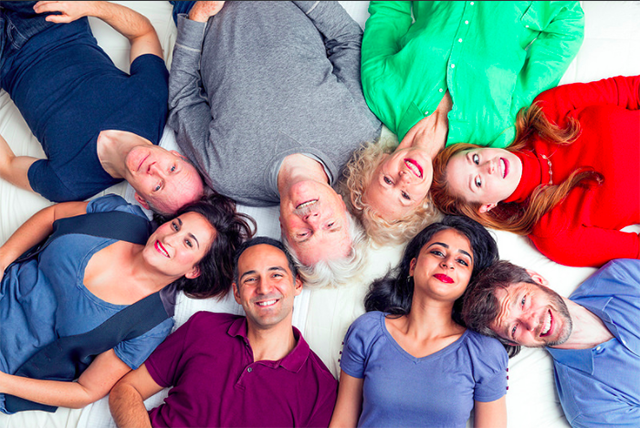 Over 11 million people worldwide have experienced the fun, spontaneity, and sheer hilarity of this comedy whodunnit. Shear Madness is a Boston institution, and it’s the perfect show to attend with out-of-town guests! 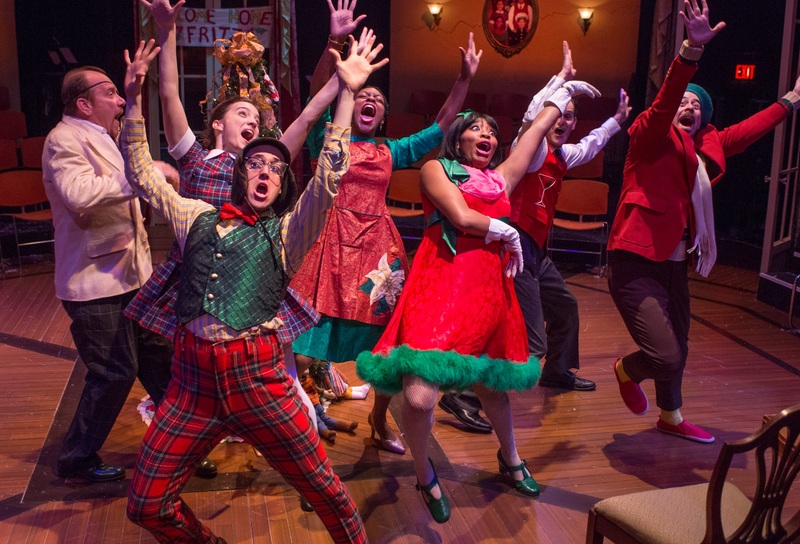 Hailed by the New York Daily News as a “delicious confection of charm, sparkle and talent by the sleigh load,” Cirque Dreams: Holidaze involves everything from soaring acrobatics to classic holiday musical numbers. We hear Santa makes an appearance, too. Holiday stress got you down? Laugh it off with a night of comedy! 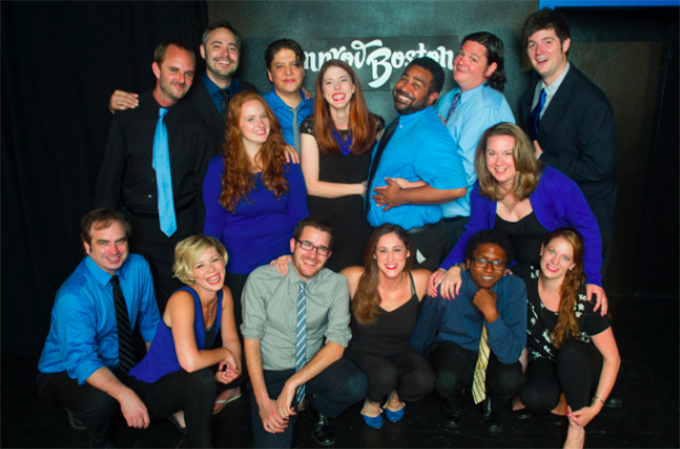 ImprovBoston is New England’s go-to for improv, sketch, and stand-up theatrical experiences. Don’t miss one of their many offerings this holiday season. Which shows are you most interested in seeing? Tell us on Facebook and Twitter. And check out TodayTix for exclusive discounts all season long!